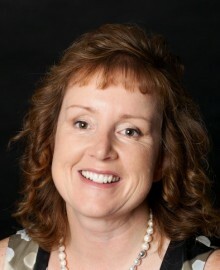 Sharon commenced her career in Finance working for General Motors in England .She transitioned her career into Human Resources over seventeen years ago working internationally in New Zealand, Melbourne, Newcastle NSW and for the last nine years in Perth WA holding General Management positions in ASX listed HR and Recruitment firms. Sharon is founder of Talent Consortium Perth’s specialist Consulting, Partnered HR, Career Development and Recruitment business. She is currently a Certified Professional of Australian Human Resources Institute, a member of Australian Institute of Company Directors, member and Mentor of Women in Mining and Resources WA and recently mentor in Curtin University Just Start IT Perth schools initiative with the finalist Year 9 students.